Still looking for cheap flights to a Caribbean Paradise? Here is the deal for you!! 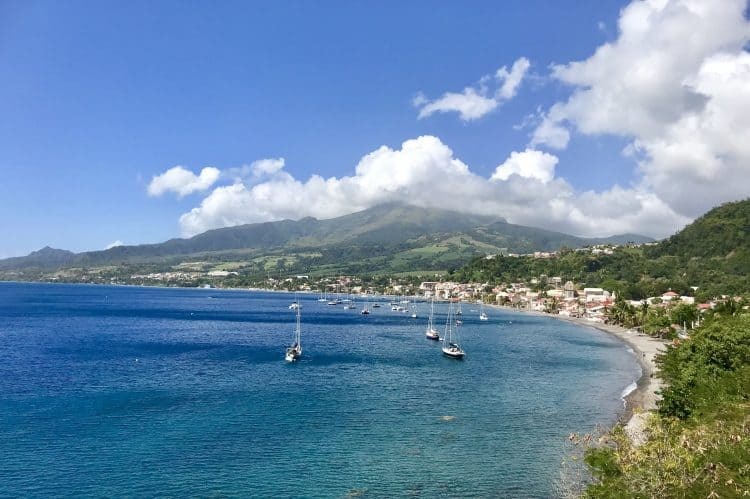 At the moment, you can book some cheap direct flights departure from Paris (France) to Martinique or Guadeloupe with Level (Iberia Codeshare flights). The round-trip flights can be booked starts from only €196 (to Guadeloupe) and to Martinique for only €197 round-trip. These fares are crazy cheap, hurry up and book now!! 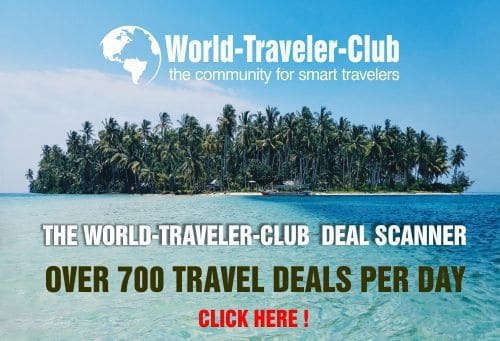 Travel dates can be found for departure from August to October 2019 for that fares.